Is Your Smartphone Ready To Recover If Lost or Stolen? 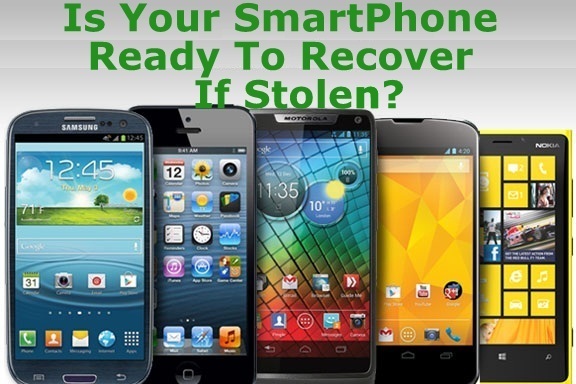 Did you ever thought of how could you recover your Smartphone if it is lost or stolen? Do you know any methods to retrieve the stolen phone? No, Doesn't matter. We have the best solutions to recover your lost phone. You should prepare your phone from being stolen and also make up the phone for easy retrieval if lost by installing necessary apps. Here this post shows some tips for how your phone should be in order to retrieve it. Then, why do you go for a new phone, if you can get back the lost one! The method used to locate your lost phone is installing an anti-theft application. According to the mobile operating system many tracking software's are available now and it is strictly recommended to install it on your smartphone (Android users can remotely install apps that can trace your phone even after you lost it). Your phone should always be connected to internet to access these apps. The App can take control over your mobile device using its internet connection and hence can trace the mobile for location almost accurately. Inorder to recover your mobile device after lost or stolen it should have a network connection, it should powered on, and mobile data is turned on and connected to internet. The device should have enough battery power to try the different recovering methods. If you discover your device is missing, you may need to login to the app(or its website), which you are using to recover your device with the Email address associated with that device. As long as your device is powered on and has a good internet connection, you will see an indication locating your phone in the app. It can be an image including the location of the map or as a link directing to a map, anyhow you will see the current location of your mobile device. Getting the location obviously be easy to recognize if the device is moving, which helps to know the place it found missing. 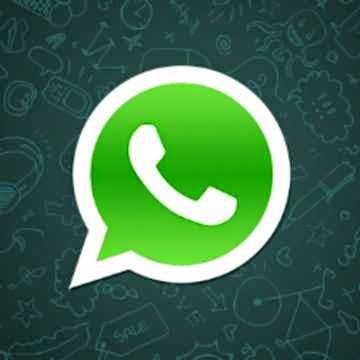 Some apps allows to interact with your device by sending special keywords as SMS from another mobile device, which lets you to trace the location information when phone is able to send, as Email whenever you want. Different tracking app provides different features. 'Android device manager' and 'Where's My Droid' allows to ring the phone for certain time if it is even on the silence mode. That's a great Feature ! Both of them also has a 'Wipe Out' feature which deletes the entire data stored in your device from misuse. If you know you won't get the device back and need to delete all the data, wipe it out. Android Device Manager is the official 'Find my phone' app unveiled recently. See How to Find Your Lost Phone Using Android Device Manager. Lookout's Plan B App can trace the location of your device even after stolen, it will use the cell tower and GPS(switched on automatically) for tracing and sends Email to the GMail account. 'Android Lost Free' is free app that permit to Wipe out the SD card, get the last call detail and also to take pictures from front and read cameras. The app also informs us when the SIM card is changed. 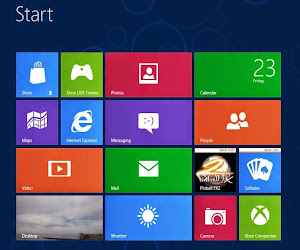 Its can install remotely even after you lost your smart phone. All the apps specified above is for Android. Now lets have a look on Finding the lost iPhone. 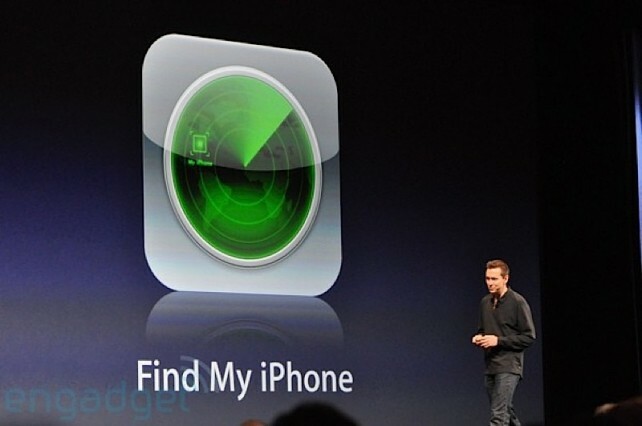 'Find My iPhone' is a good app to find the lost iPhone. It uses in-built location services or GPS to track location, it also provides the facility to lock the phone remotely and delete the data from the device. An iCloud account is needed for this app( same as iTunes account) and you should setup Find My iPhone on your device before it stolen. Unless you installed a mobile tracking app on your BlackBerry device before lost, you can't recover it. Installing a tracking app remotely is not possible in BlackBerry device. 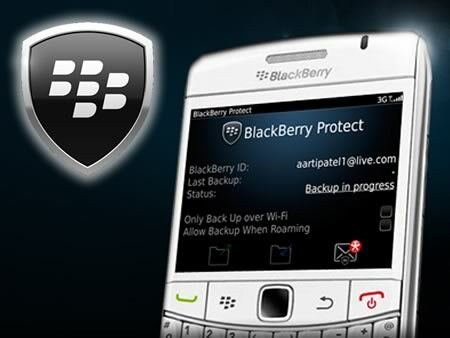 BlackBerry Protect is a free software, that offer the users to find the location of the phone on map, make the phone ring loudly, show a "kindly return me" message on screen, or wipe out the data completely. Your mobile operator can do nothing for finding the location of lost BlackBerry device and no use for calling them for help. Windows Phone users can use the Find My Phone service provided by Microsoft to get the lost device back. The service can trace, lock and ring the phone from any remote location using an internet connection. The lock feature enables to lock the phone with a password and if you know you lost it forever, then use the erase option it will set the phone to factory state and all the files and apps you installed will loss permanently. Note: All the software specified above are free to use. If you like this article please support us by sharing it on your social medias. Like TrickzCafe on Facebook to get our updates instantly. Is your phone ready to recover if lost or stolen? Locate or trace my android phone remotely. How do I know the current location of my lost mobile phone? Free Anti-theft software's to find a lost or stolen mobile phone. How to recover my lost or stolen iPhone? Finding a lost phone with internet connection. Which is the best way yo find a lost phone? Trace or track a lost mobile phone. Software or application to ring the lost phone. Find a lost phone in silent mode? How do I find my lost Android phone? Delete the data on memory card from a lost phone remotely. List of applications/software's to find a lost mobile phone. Trace/Find My lost iPhone / BlackBerry. Easy way to find a lost smartphone? Software's or applications lets to install tracking app remotely? How to locate my lost mobile phone? How to find a BlackBerry if lost?